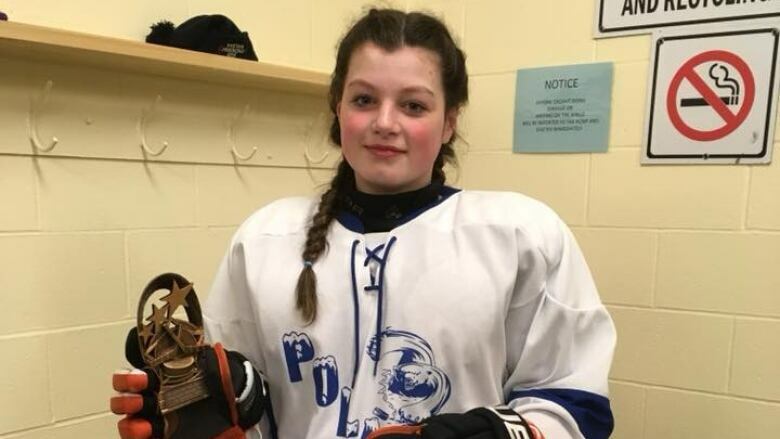 This 14-year-old hockey player has two goals: beat cancer, and get back in the game. 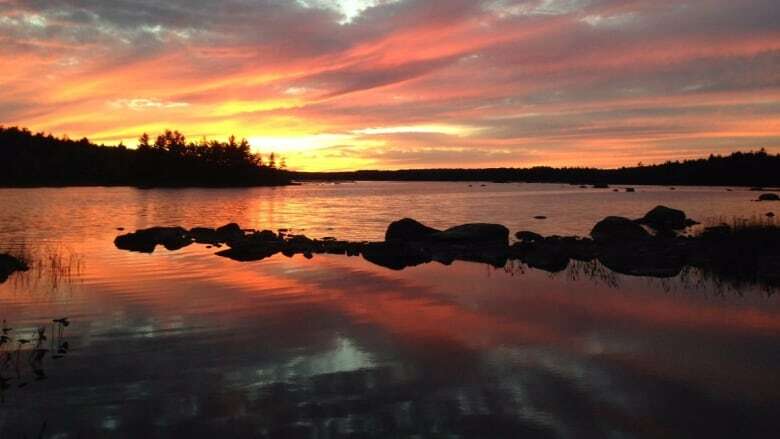 Rising waters have closed or reduced the capacity of several streets and roadways in the Ottawa-Gatineau area. 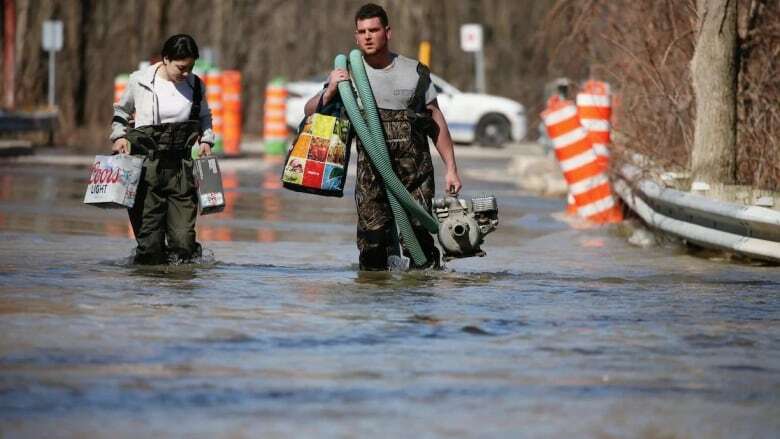 Flooding from the spring thaw and rain has affected more than 2,500 homes in Quebec and 1,700 residents have been forced to leave, according to the latest numbers by Urgence Québec. 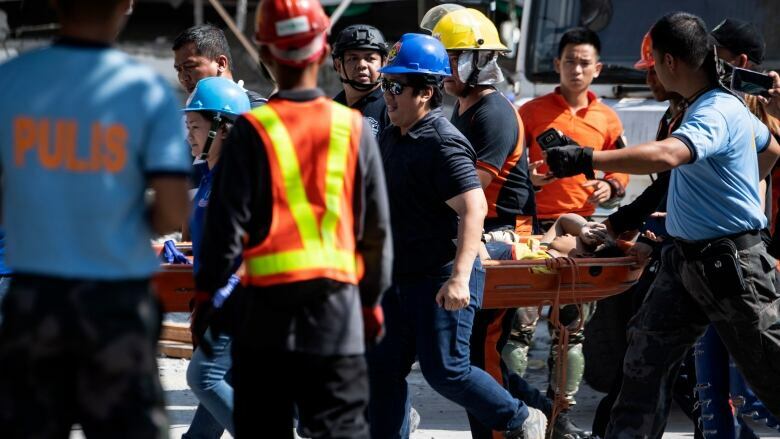 Hundreds of Canadian soldiers were helping volunteers fill and stack sandbags. 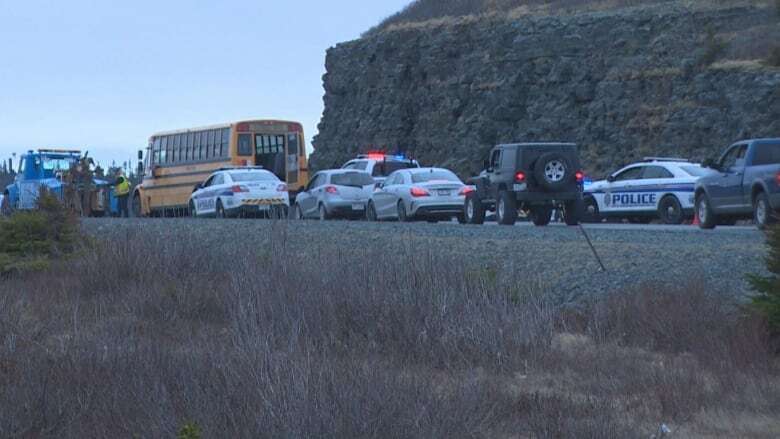 A man wanted on several outstanding warrants was arrested after allegedly stealing a school bus, prompting a large police response on Peacekeepers Way Monday afternoon. A 40-year-old man was arrested after trying to flee police. 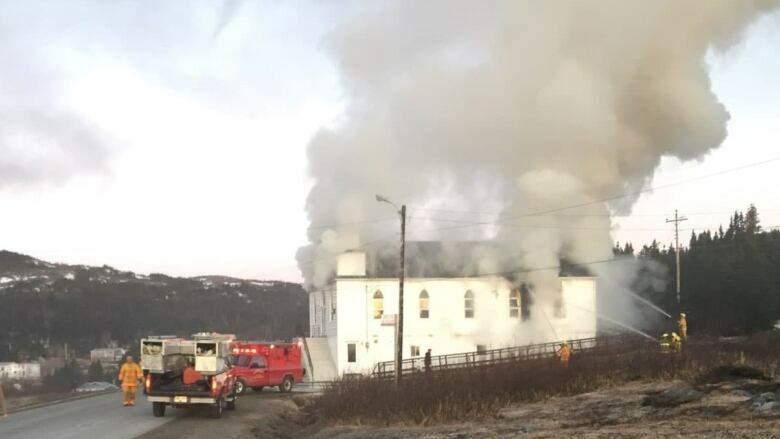 People in the Baie Verte Peninsula community of Pacquet woke early Tuesday morning to their church on fire. 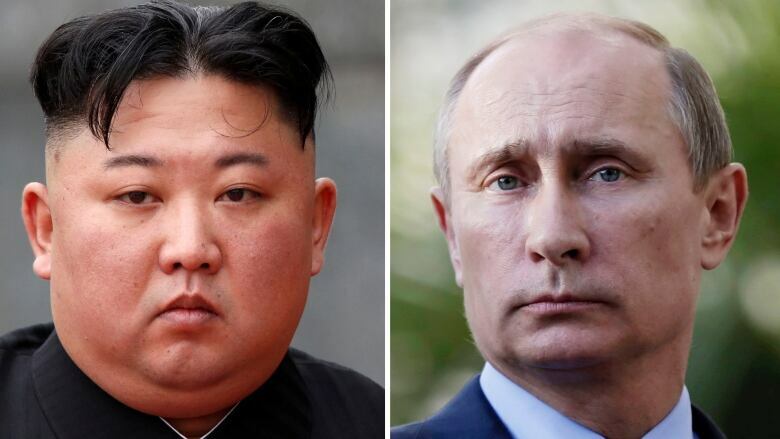 North Korean leader Kim Jong-un will visit Russia for a summit with President Vladimir Putin, North Korean state media said on Tuesday, and a Russian news report said the leaders will meet on April 25 in Vladivostok. 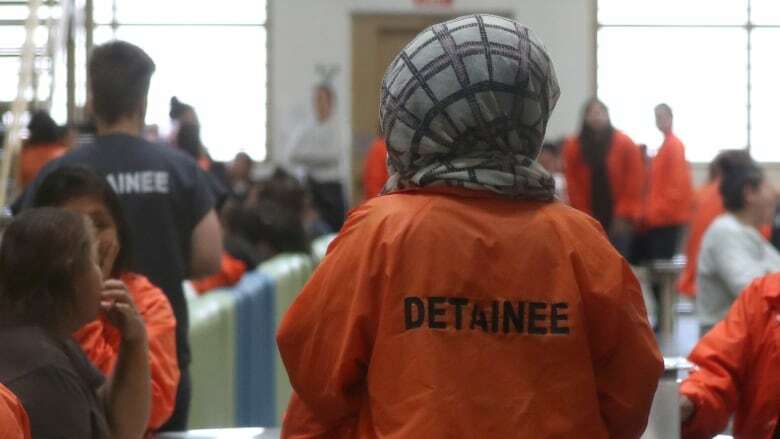 Appalled that migrants were being funnelled into a U.S. detention centre near their home, a group of San Diego residents starting writing letters to the migrants. 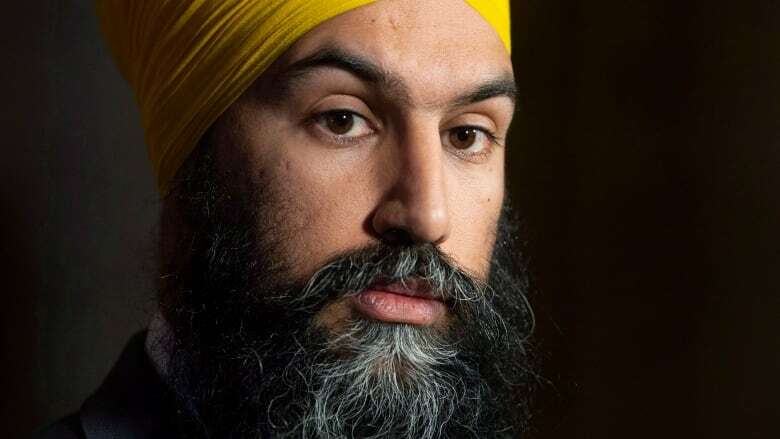 Then the migrants wrote back, starting a conversation about the conditions they face, and what those ordinary folk on the outside could do to help. 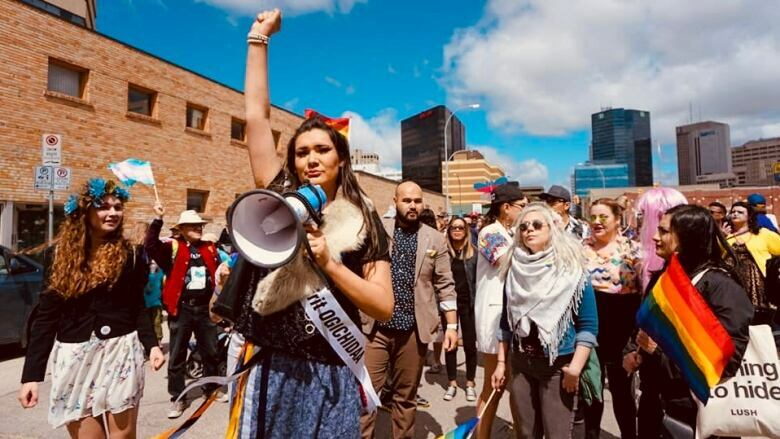 One year after the deadly van attack on Yonge Street in Toronto, the family of one of the victims and witnesses affected by it have found ways to move forward from the trauma while also helping others. 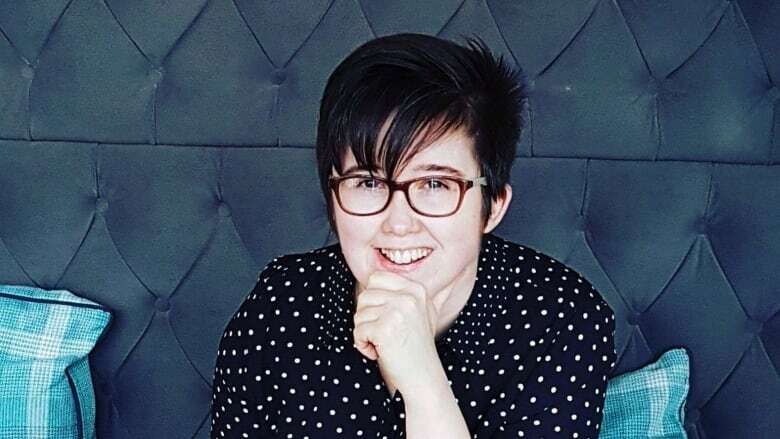 Police in Northern Ireland say they have arrested a woman in the slaying of journalist Lyra McKee. 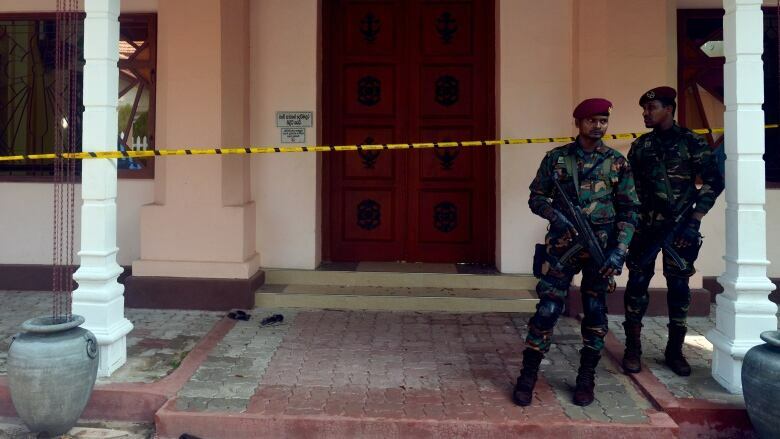 The 57-year-old woman was arrested Tuesday under the terrorism act. A splinter group of the Irish Republican Army says one of its "volunteers" shot McKee during a riot in Londonderry. Philip Bennett broke the rules in his apartment building by smoking and vaping his medical marijuana on his balcony, now he's being kicked out. Because he has little money and needs a place that's wheelchair accessible he hasn't been able to find a new home. 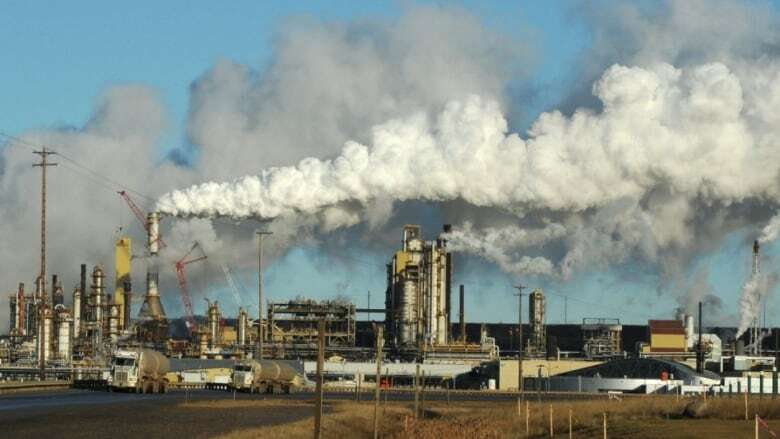 A new study of lake sediment samples dating back over 200 years has shown a rise in mercury and some metal levels. 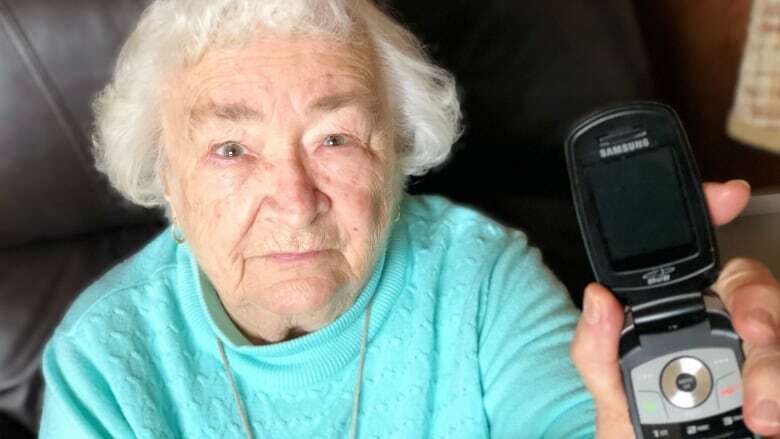 A Nova Scotia senior who seldom used her cellphone is trying to recover money from Bell, after automatic debits to pay for the service added up to a credit of close to $1,000. 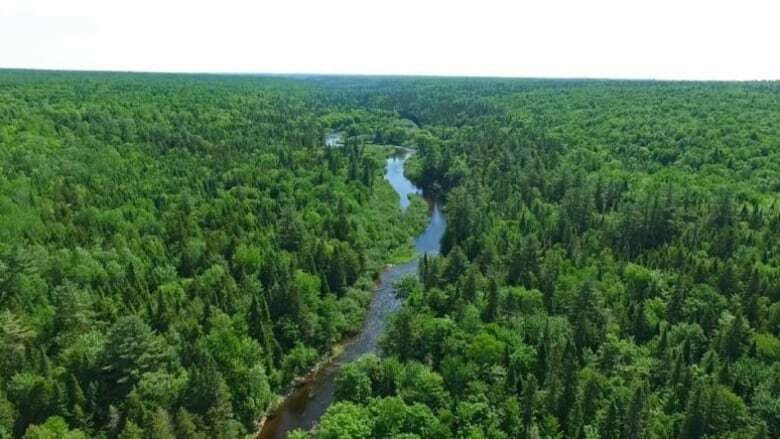 A purchase of 265 New Brunswick timberland properties in the Miramichi area involving German investors, a firm that partly owns the Toronto Maple Leafs and a flamboyant international land dealer has introduced new players into the province's forest economy. 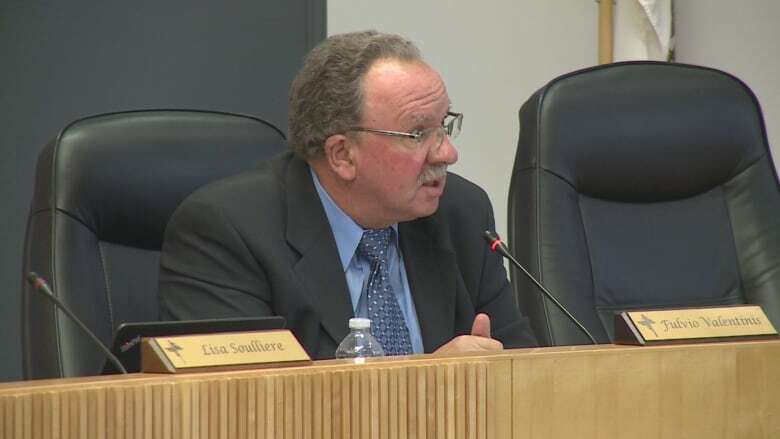 Merging the Catholic and public school boards, English and French, is not something the chair of the Windsor Essex Catholic District School board is focusing on.